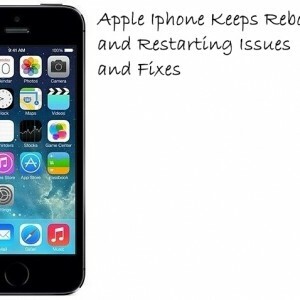 How to Fix Iphone 5s Bootloop Issue and Problem. 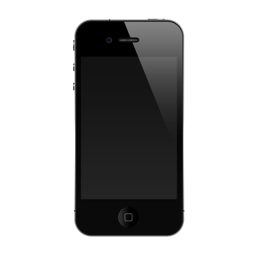 If you are constantly seeing the Iphone’s boot up screen over and over then you have an issue. Hopefully I can offer you a solution though and your phone is not completely bricked. First we are going to need to turn of the constantly rebooting IPhone. Do this now by holding down the power button. If that doesn’t work hold down the power button and home button for at least 5 seconds to get it to shut down.